I never learned shorthand because, and this is going to sound bad, I didn’t want to be a secretary or as it’s known today an administrative assistant. I’m not bashing anyone, I’m just saying when I was in high school in the 1980’s, being a secretary was an option if you weren’t going to college. I know times have changed dramatically, but shorthand hasn’t, it’s just evolved when it comes to texting, email and social media. And, I’m out of touch. Sure I know what the texting acronyms LOL, OMG and WTF mean, but that’s probably the extent of it. And, that is a dangerous thing! Not all texting acronyms are a cause for concern, but there are definitely some red flags , which if you happen to spot, should justify a nice long conversation which your child. CNN has compiled a list of 28 slang text words you might want to keep handy. 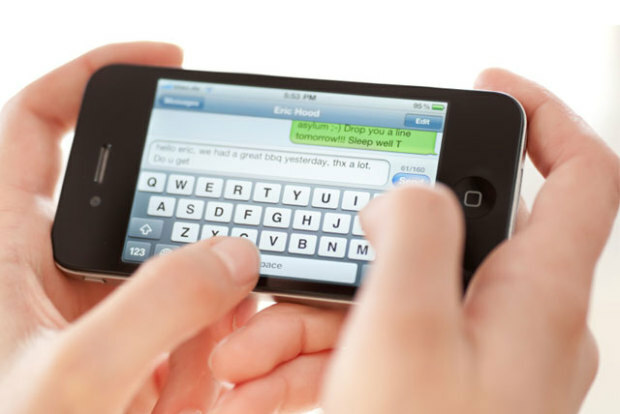 If you are interested in leaning more texting acronyms check out NetLingo.com , NoSlang.com or Cool Mom Tech’s 99 texting acronyms and phrases every parent should know.